I was born in Nampula - Mozambique, in 1 December 1973. Iniciei-me no Goju Ryu Karate I 1981, House of the People of Corroios with the Sensei and Sensei Luis Nunes Isaiah. 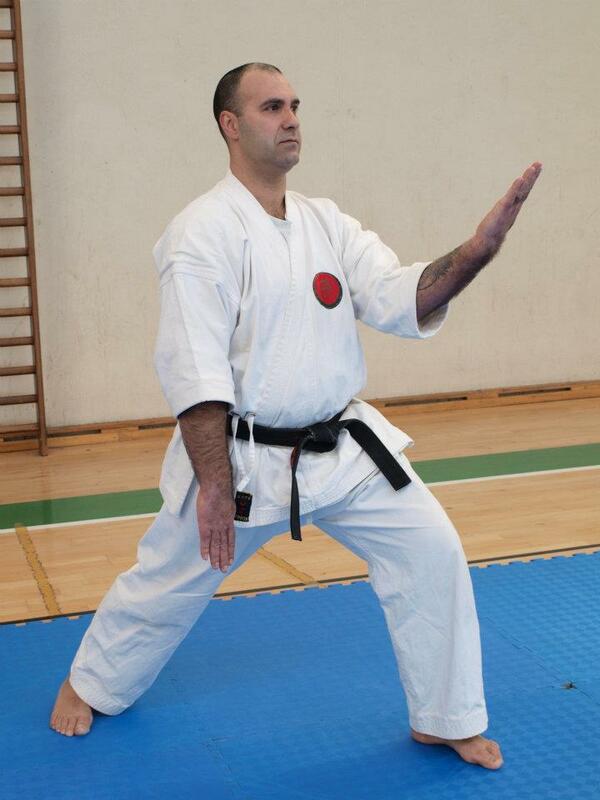 This was followed by Sensei Jorge Viana. I graduated 1 st Dan em 27 April 1991 Sensei Morio Higaonna hair, Having begun teaching at the time 1991/1992 House of the People of Corroios. Currently 5 th Dan sou, exame done em 21 November 2009, Sensei James Rousseau pelo. 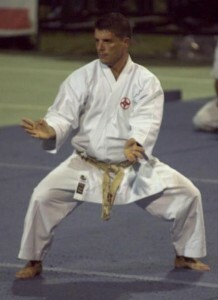 From a time 2001/2002 I'm a professional karate, lecturing in gyms, schools and colleges. In the occupation with a charge of organization leader in the House of People from the Corroios 1998. Currently as Treasurer of the community. I conducted the examination of 2nd Dan, on November 2010, Sensei James Rousseau pelo. I give lessons in Gina Clube de Corroios and in many schools.